BREXIT update - delay until the end of May, or is that the end of May? Friday 22 March and so much has happened in the last week! The speaker blocked meaningful vote 3 on the May deal, invoking a precedent set in 1604. Mrs May went on live television to the British people and blamed MPs in the House for not making a decision. 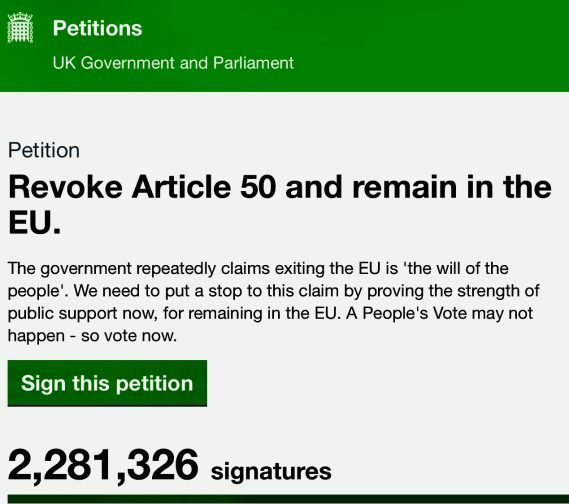 A new petition urging the Government to revoke Article 50 currently has 2.2 million signatures. Martin Gibbs is Dafferns Managing Partner. He likes talking about BREXIT and any political views in this post are his own.